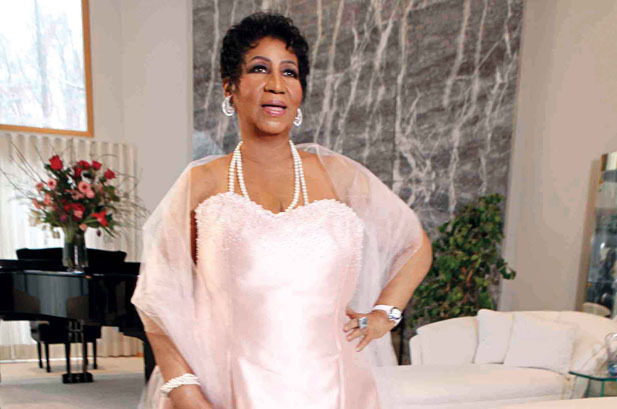 *The long-awaited new album from Aretha Franklin is now just one week way from being released. “Aretha: A Woman Falling Out of Love,” the Queen of Soul’s 38th studio album, will be available exclusively at Walmart stores and Walmart.com beginning May 3. The 12-track album, which features first single “How Long I’ve Waited,” is Franklin’s first release since undergoing surgery last December.